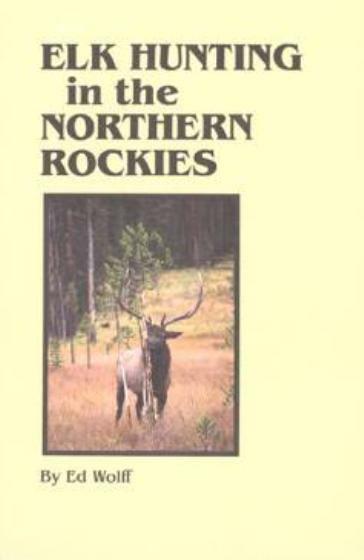 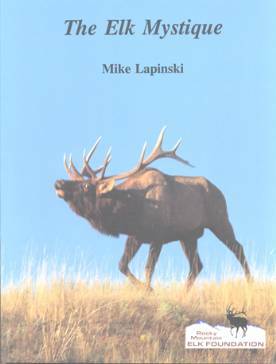 This popular mule deer book by one of the country’s most widely-known and respected big game hunters, Mike Eastman, editor of Eastman’s Hunting Journal, has long been a favorite of hunters out to seriously “trophy hunt” this magnificent western species but has been out-of-print in its original hardcover edition for some time. 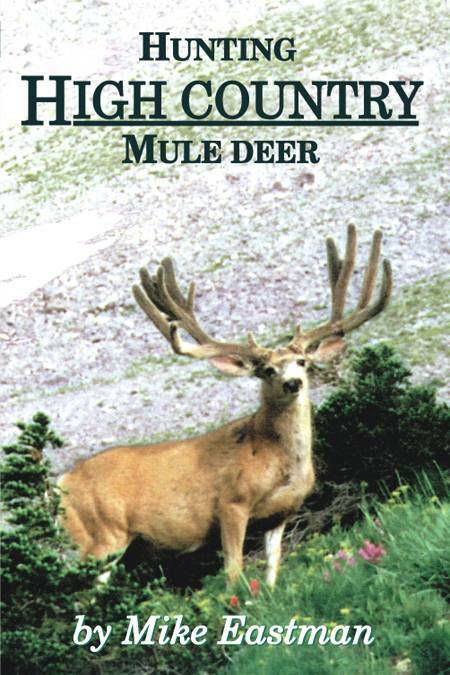 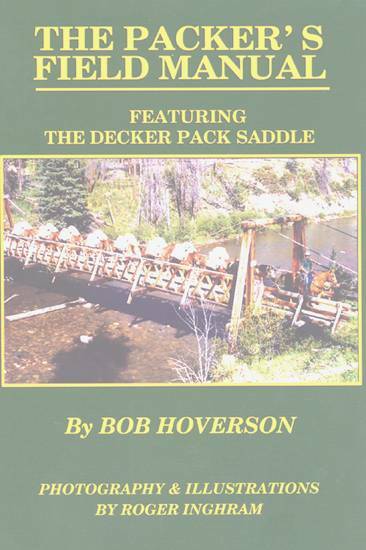 Now, however, good news comes just as we’re entering another historic hunting season – “Hunting High Country Mule Deer” is now available in softcover format. 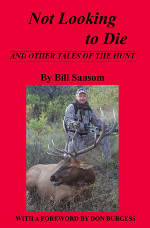 Same great book, same great photographs – with only the binding changed to make the book available to hunters out to get the best information they can on how to go after the big ones, the trophy mule deer bucks found everywhere across the West.